Easter Eggs – Happy Easter! This weekend we will be mostly eating – EGGS ! Here are some of our favorites. 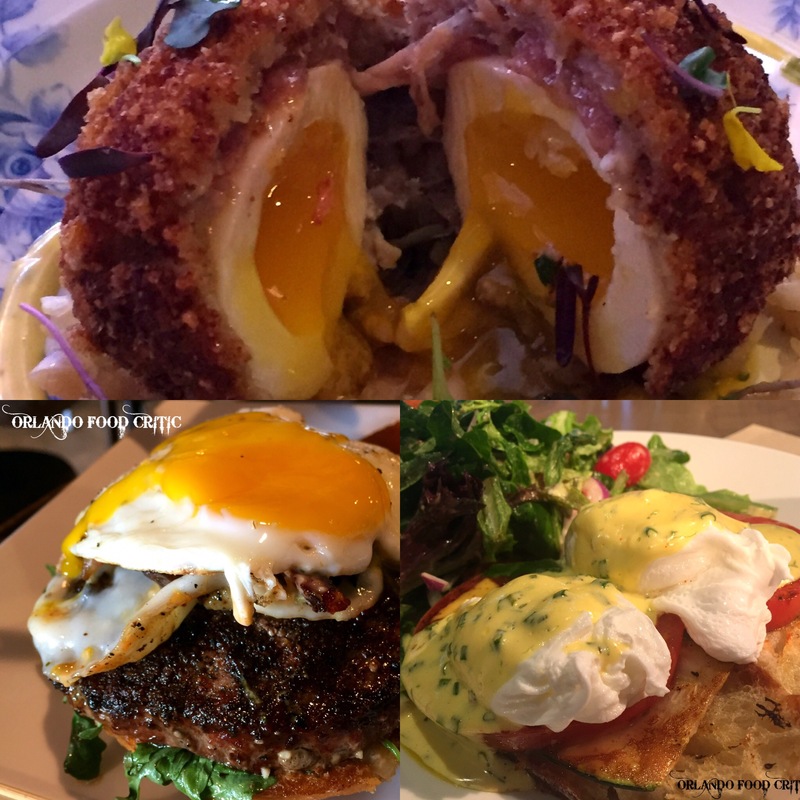 From Raglan Road and their amazing Irish Egg, to The Whiskey by way of their BLD Burger and the incomparable Eggs Benedict at Slate. Saving the chocolate for tomorrow!